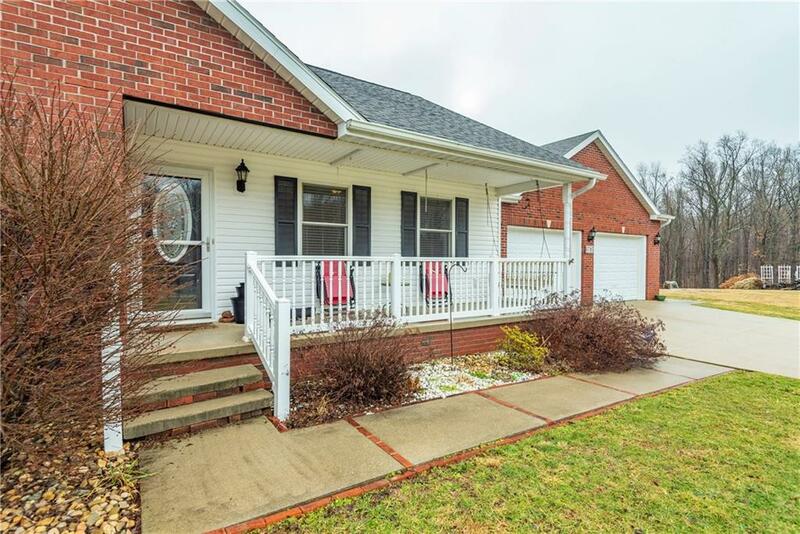 You will fall in love with this sweet one-level home located in Orchard Estates on the north side of Bloomington. 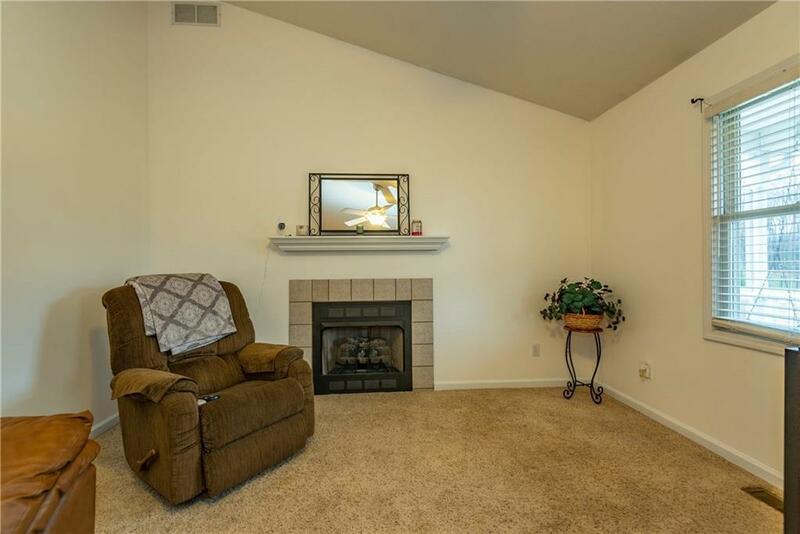 This 4 bedroom, 3 full bathroom home sits on a one acre lot in a quiet neighborhood. The front entry leads to a living room with tall ceilings, a gas fireplace, and continues into the kitchen and dining area. 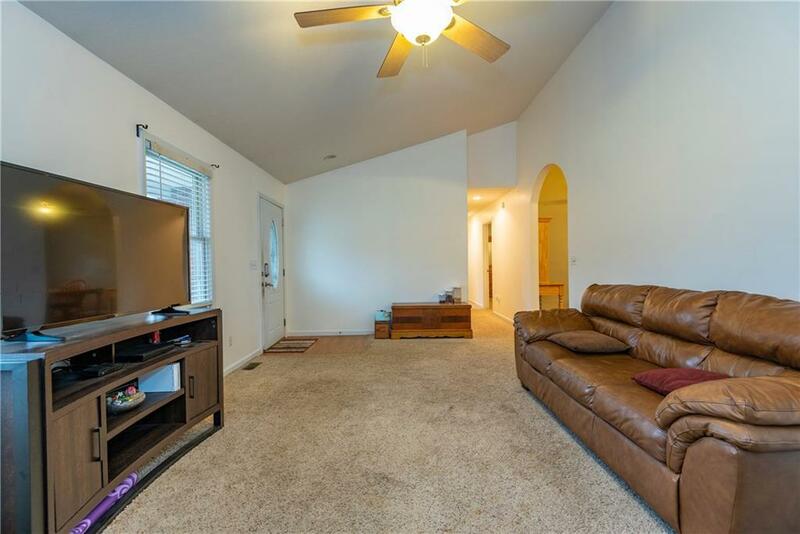 Beyond the kitchen is a large family room with an adjacent bedroom and bathroom as well as access to the outdoors. The large master bedroom has two walk-in closets and an en suite. The two additional bedrooms share a large bathroom. The property includes an electric pet fence and a playground. 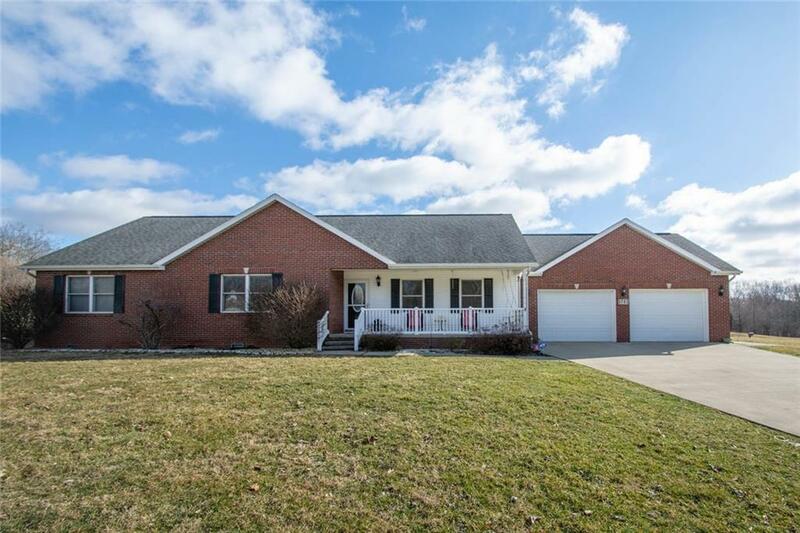 This attractive north side neighborhood is about 20 minutes from both downtown Bloomington and Martinsville.